Design and layout, project management, mechanical and electrical design, refrigeration plant design, marketing, maintenance, energy surveys and usage monitoring. 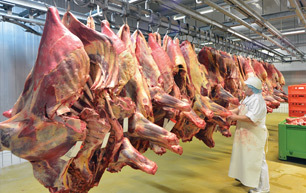 Meat Projects Australia have constructed plants in Australia, Japan, Indonesia, Malaysia and Papua New Guinea and numerous upgrades. Our company prides itself on exceptional customer service and is committed to its promise to deliver, quality, on site, on time. From Design & CAD services to Engineering & Fabrication, and Installation & Maintenance to Training Services. 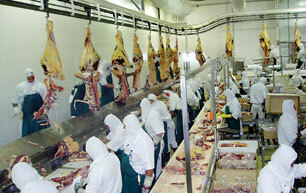 Plant design and specific equipment for a range of livestock including cattle, sheep, pigs, goats, kangaroos, buffalo & fish. Plant and process layout, construction, operational management and project management of the total installation. 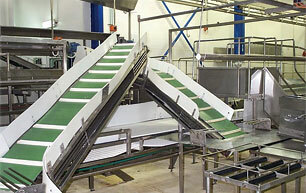 Specialised design and manufacture of Screw Feeders and Conveyors, Bucket Elevators, Mixers, Storage Bins and Hoppers. 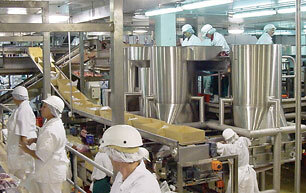 We coordinate all activities and equipment manufacture, supply and installation so you have one point of contact.